Russian Federation has also made plans to build its own version of the global Domain Name System, a possible forerunner to a sovereign Internet. It will keep all the data that are circulating between the citizens and organisations in Russian within the borders of the country instead of passing through global routes. The legislation, which some Russian media have likened to an online "iron curtain", passed its first of three readings in the 450-seat lower chamber of parliament. It was introduced after the White House published its 2018 National Security Strategy, which attributed cyberattacks on the United States to Russia, China, Iran and North Korea. 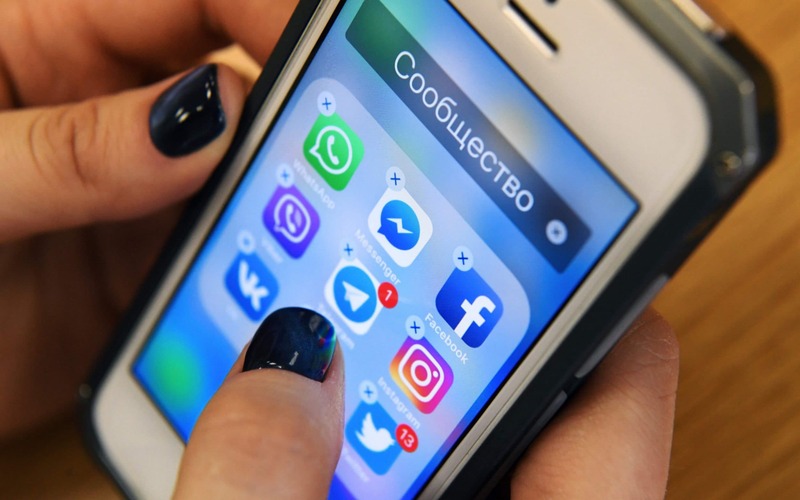 A draft law called the Digital Economy National Program was introduced to parliament a year ago that would force all state internet providers to re-route internet traffic through exchange points managed by Russia's telecommunications regulator, Roskomndazor. Russian Federation also wants all internal network traffic to pass through routing points controlled by the government. According to a ZDNet report, the Russian government has been working on this project for a number of years. The eventual plan is for all Russia's internet traffic to go through routers inside the country and thus bypassing global servers. In 2017, officials said they wanted 95 percent of internet traffic to be routed locally by 2020. Ostensibly as a defensive measure, lawmakers want to build the technical infrastructure necessary to sustain the Russian segment of the Internet in isolation from the rest of the world. Moscow is seen to be moving toward a model similar to the "great firewall" of China, where certain keywords are blocked and users can't connect to blacklisted sites including Facebook. The country has its own search engines, indigenous messaging apps and own social networks. While proponents of the Russian internet project say it would protect the country from losing access to the web amid a US blackout, the plan would also block Russian internet users from anonymizing their identity and location using virtual private networks - a key tool used to access uncensored content and enable private communication.